While former Michael Schenker Group singers Graham Bonnet, Gary Barden, Robin McAuley and Doogie White have been treading the boards together with Michael Schenker again, and having a bit of a love-in at the same time, the lesser-known Jari Tiura (who also sang with MSG in the noughties) is absent from the line-up. However, we needn't worry about him as he's quite capable of going out under his own steam as he shows here, delivering solid old-school Hard Rock on his well-produced debut. Being on the AOR Heaven record label, it would be too easy to say this is AOR, but I'd suggest this is much more of a traditional Hard Rock album that owes more to seventies bands like Rainbow (with Dio) and Deep Purple than eighties radio-friendly AOR. It also sounds like a proper band effort and therefore special mention has to go out to guitarist Yrjö Ella, who peppers the record with some vibrant guitar and great fluid soloing. He's helped by Sami Ala-lahti's production sound that is pristine, thus making everything sound sharp. The guitars and keyboards often trade places on solos, which gives you that Purple or Uriah Heep dynamic. 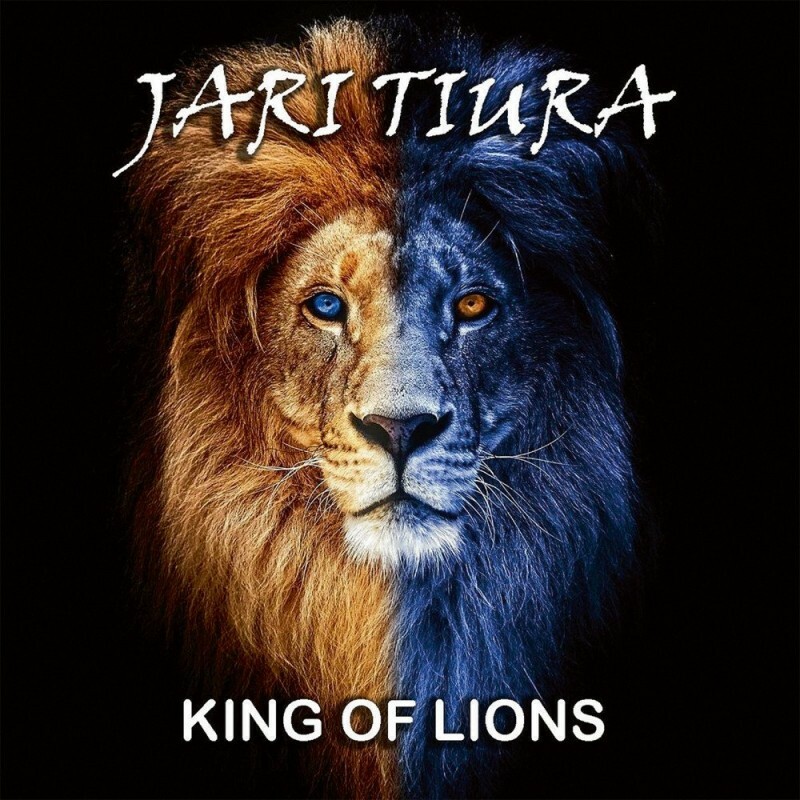 Tiura has a big gob and he can boom powerfully and hit some impressive high notes; for proof, check out his controlled screams at the end of both 'Away From All The Magic' and 'London Calling'. The first has an early Rainbow feel and the latter has decent original lyrics and an uncommon but really effective chorus. Tiura's voice is distinctive, due in part due to how he elongates some of the vowels; this can be a little eccentric, at times, as found on 'Friends And Foes' which sounds a touch off on the verse and might lessen the record's appeal for some. For me, the aforementioned Rainbow sounding opener 'Away From All The Magic And Wonder' and 'London Calling' are the pick of the tracks to be found here. The second half of the record engages less, not necessarily because the tracks are weaker, but they're very similar to what's gone before which means the album loses some of its lustre. However, the more epic 'Take On The World', with its Eastern sound and big chorus, does perk this release up again towards the end.